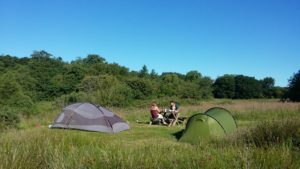 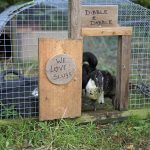 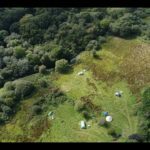 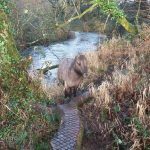 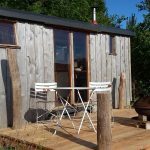 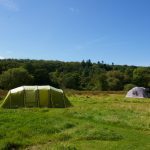 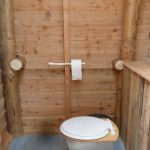 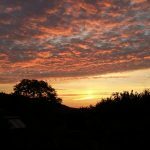 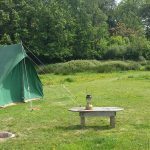 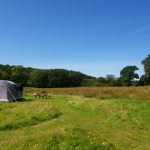 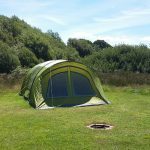 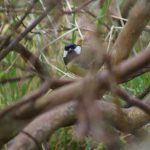 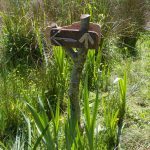 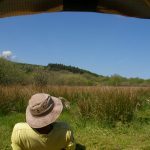 Camp in a stunning secluded private nature reserve teeming with wildlife set within our organic smallholding near the coast in West Wales. 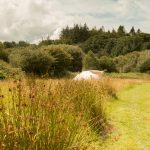 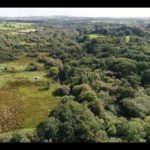 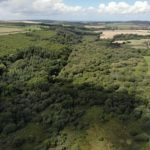 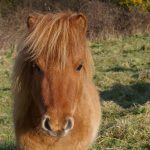 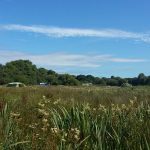 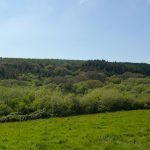 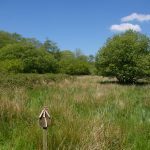 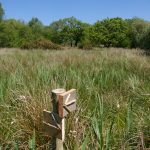 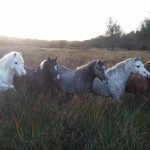 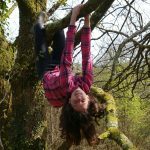 Just a handful of tent-only pitches and a unique off-grid Tiny Home tucked away in 22 beautiful acres including the Western Cleddau river, woodland, meadow, thicket, streams and marsh – partly designated as a Site of Special Scientific Interest and Special Area of Conservation. Breathe in the fresh air, turn off your gadgets and enjoy the peace and quiet! 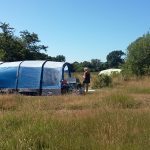 A real eco campsite with fair ethics – low impact and thoughtful, with no hidden costs. 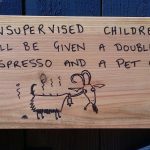 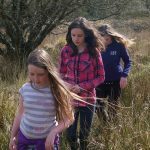 We do not charge extra for school holidays. 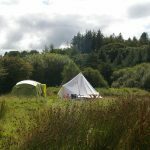 Hot showers, firewood, parking, fridge, ice packs, biodegradable washing up liquid, soaps, shampoo and use of bikes all included in the pitch fee. 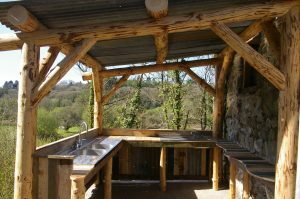 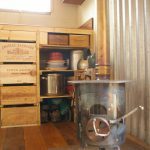 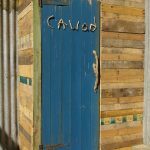 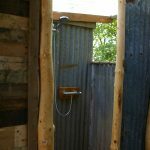 High quality off grid facilities are designed and built by ourselves using local, sustainable and reclaimed materials. 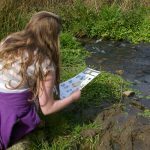 The natural environment is at the heart of everything we do. 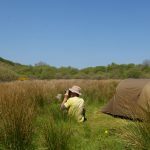 With the whole of the Pembrokeshire Coast Path National Trail within an hour’s drive, more than 25 cracking beaches within a 20 minute drive and the Preseli Mountains also on our doorstep we are in a perfect location for all outdoor activities. 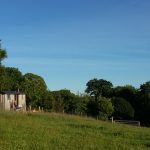 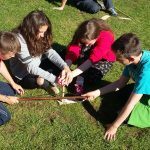 Perfect for a technology detox – simply explore the site, get inspired, watch wildlife, listen to birdsong, fish for trout, join in with organised activities, enjoy stunning sunsets then relax around your campfire under truly dark skies. 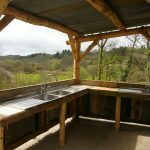 Remote feeling with no visible signs of the modern world but only a mile from the local village with full range of shops and services this site is perfect for families, couples, nature lovers, hikers, cyclists and those travelling by public transport who want to escape the crowds. 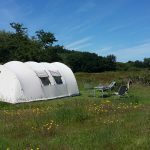 Enjoy minimalist luxury on site – everything you need for a great holiday without any fuss. 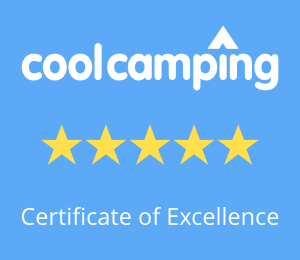 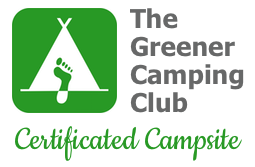 As we are in such a special location we operate as a members only Certificated Campsite under The Greener Camping Club which means that we meet their strict criteria for environmental sustainability. 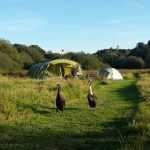 We care a lot about the environment so we do what we can to offer a real eco holiday for our campers – see our environmental policy.